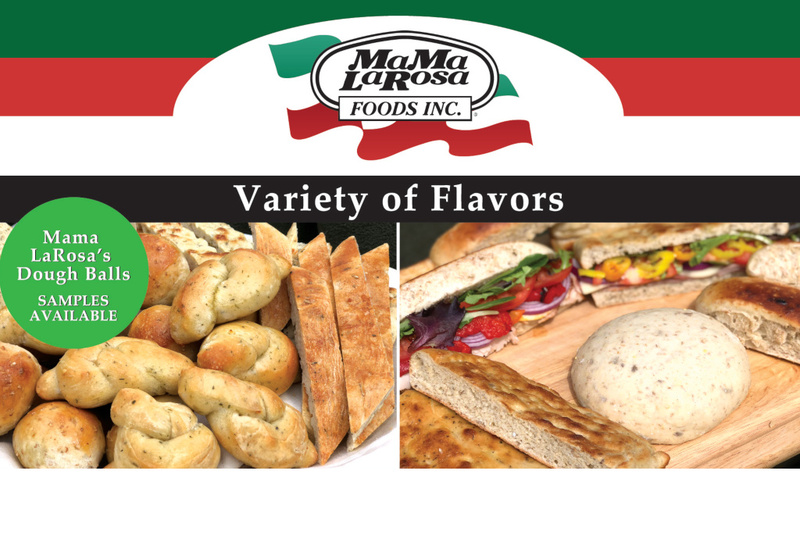 Mama LaRosa Foods Upgrades Freezer System to Environmentally Friendly Carnot CO2 Freezers! Flour, water, sugar, salt, yeast. That's all. 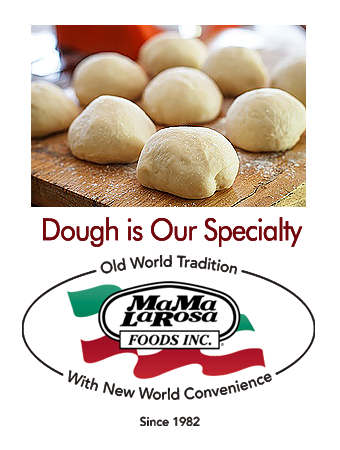 Mama Larosa Foods has been crafting one of the finest dough balls in the world with exceptional quality and consistency for over 30 years. 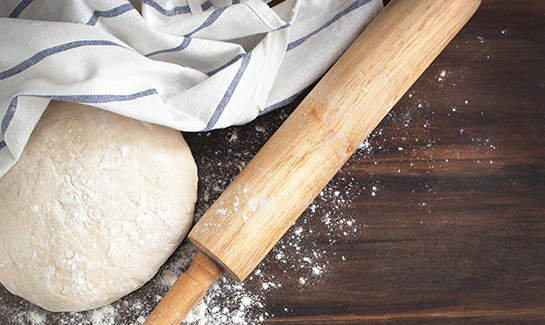 Dough is our specialty. 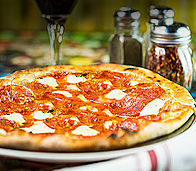 Our dough has been shaped into delicious table breads, pita breads, sandwiches, calzones, deserts and especially pizzas, ranging from hand made to classic hand tossed, deep dish or thin crust, always beautifully baked in a variety of ovens. 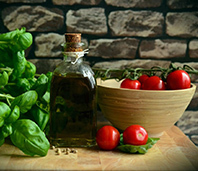 The handmade charm and authentic flavor is achieved using the most excellent of ingredients and a unique, proprietary process. At the heart of America's small business, we continue to maintain the highest standards and quality at all levels of operation, from manufacturing to packing to customer service. 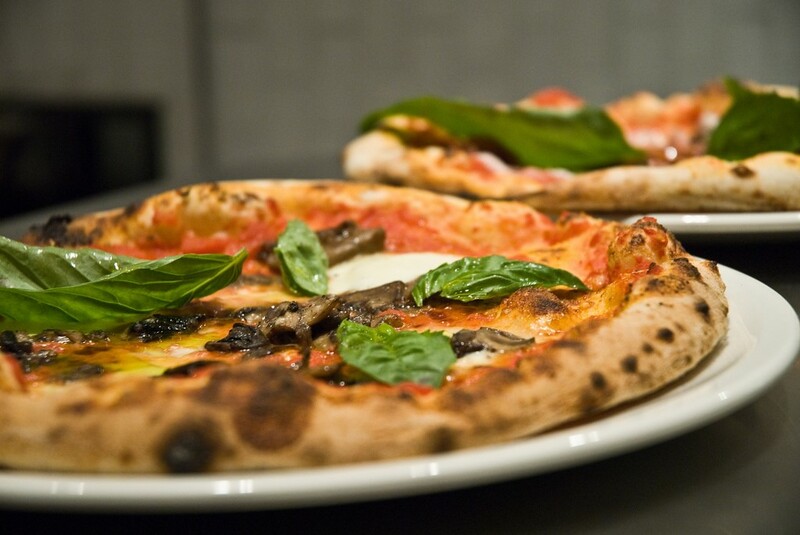 Easy to use, versatile, unmistakable, and original, our dough is our specialty.